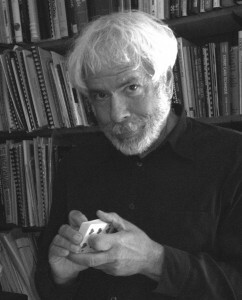 Hocus Pocus Project’s Book Author: Allan Zola Kronzek! Good news! Conjuring Arts’ outreach program, The Hocus Pocus Project, was recently mentioned during an interview with Allan Zola Kronzek. 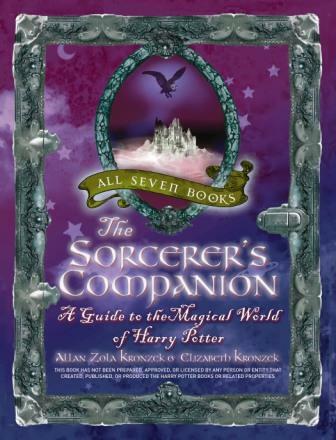 Allan’s doing some book signings in the near future for the release of his updated edition of the Sorcerer’s Companion. When asked about any forthcoming writing, he mentioned his next book is going to be for the Hocus Pocus Project! It is called the Book of Powers and will be given to HPP participants so that they have access to further advice and training outside of the live lessons. People outside of HPP participants will be able to purchase the book as well, and all the proceeds go on to support the Project. Mr. Kronzek is the author of a number of excellent books on magic, which we recommend you check out, and we are certain that the Book of Powers will turn out to be a work of exceptional value for the Hocus Pocus Project and everyone else! Thanks Allan!